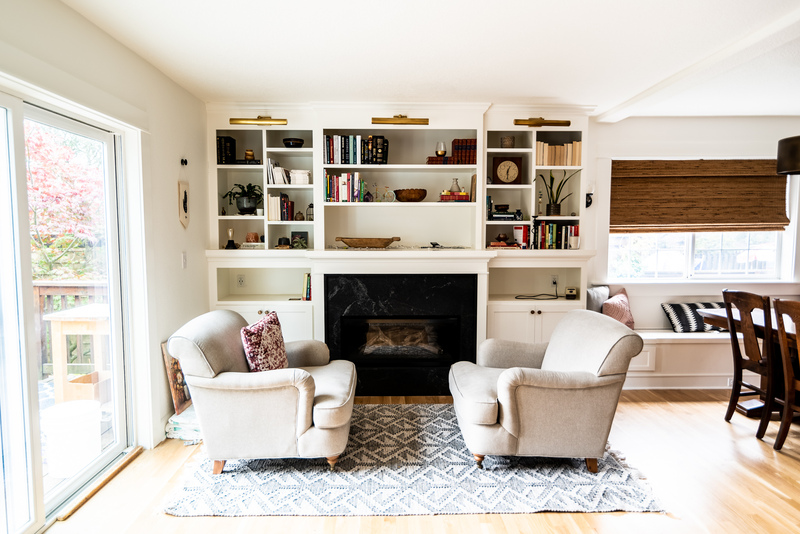 From living rooms to basements, our remodeling consultants have the experience to refresh an existing space or create a whole new functional layout. 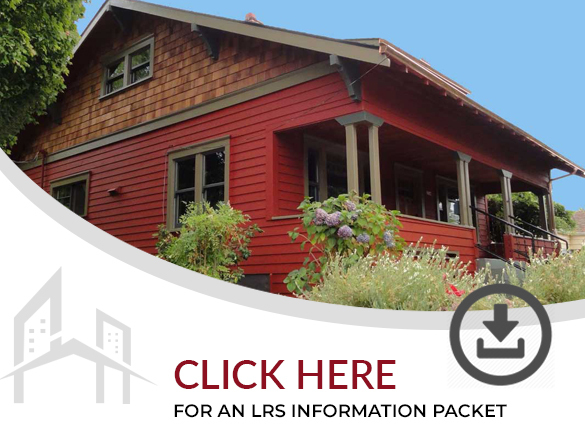 It's important to remember that your remodel budget will define what is possible. 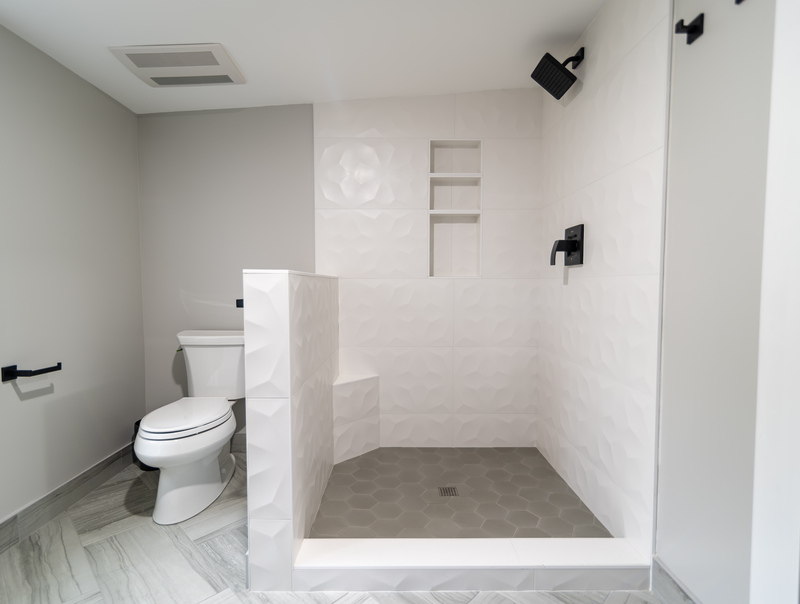 To help you identify your bathroom needs, we've outlined remodel benchmarks and budget break downs below. 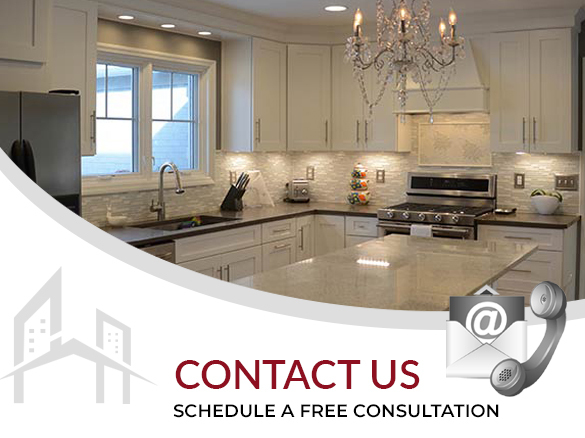 At this level our team can update the available space and amenities with beautiful modern features. 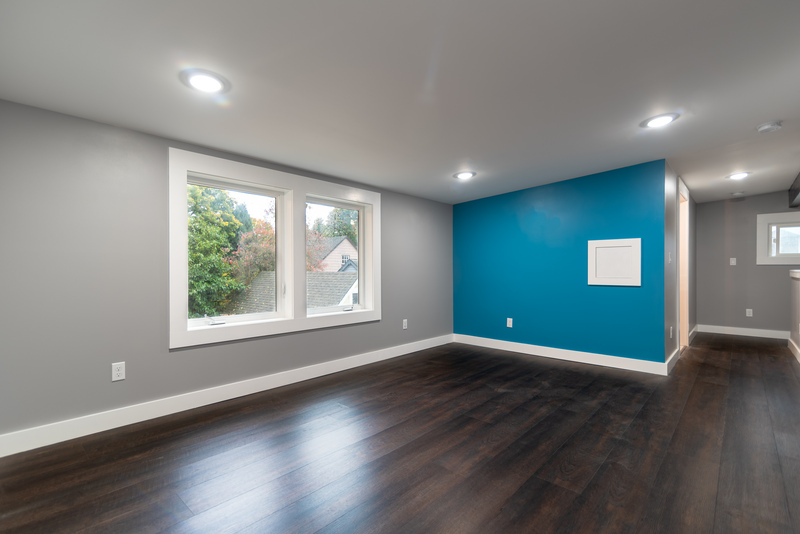 This remodel may include the perfect color palette with premium paint, refreshed organizational space, new lighting, and applied design techniques to make the space feel larger. 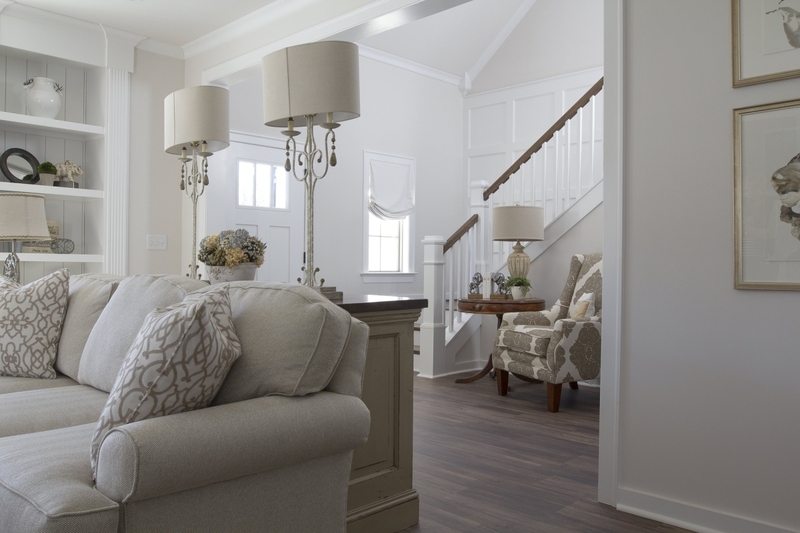 A typical mid-level budget remodel allows us to deliver a whole new space. 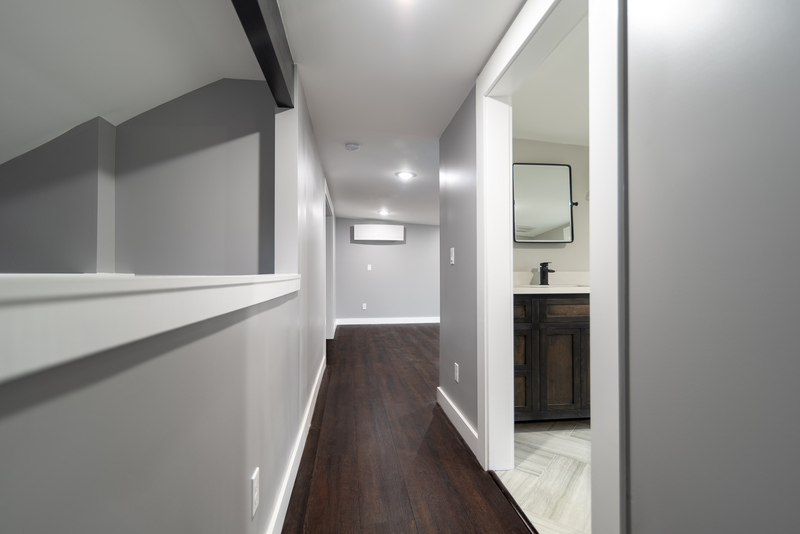 Whether is finishing a basement or opening up your existing living room, you can expect updated flooring, minor structural changes, new statement lighting, modern electrical work, energy efficient windows, and premium finishes. 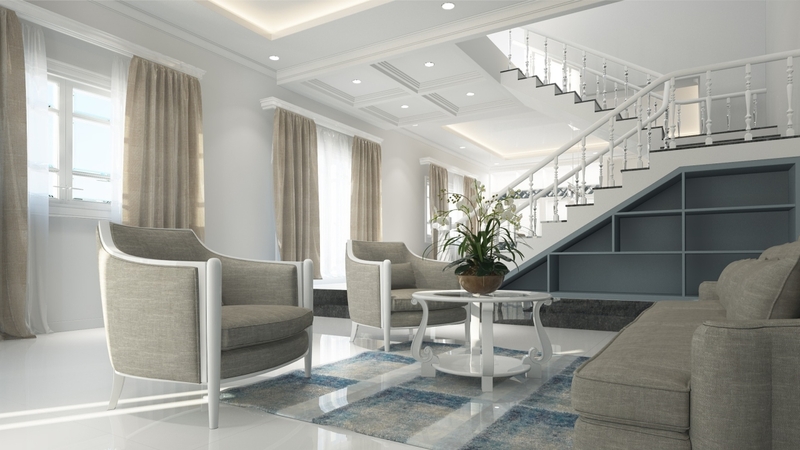 A complete high end interior remodel may encompass additions or major structural changes, custom features, luxury materials, and high end finishes. 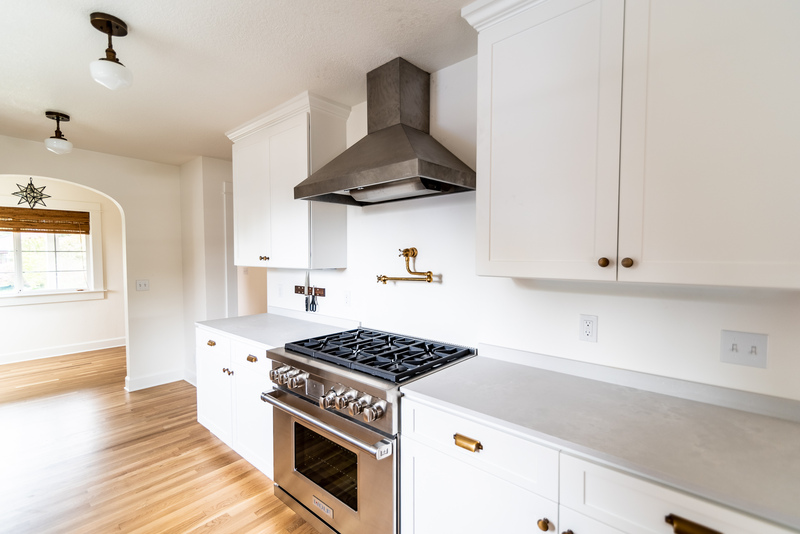 A renovation at this level allows us to create a truly unique space built to meet your needs as well as improve the value of your home.